Moving? It only takes a minute. 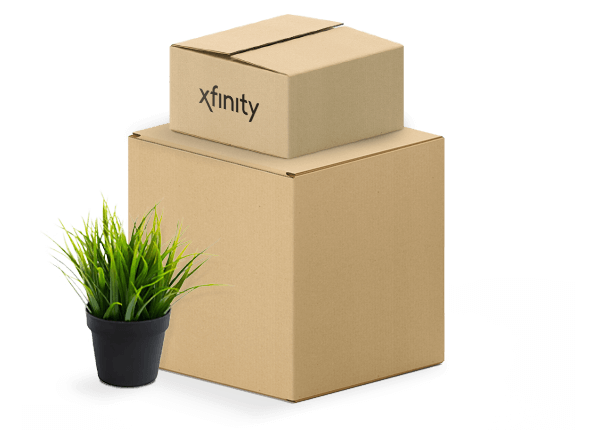 Schedule your move online and stay connected to fast speeds, TV shows, and more.